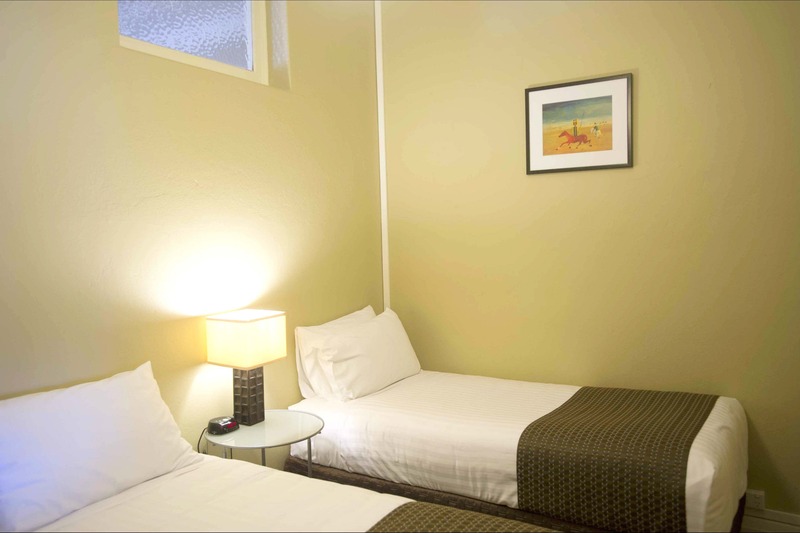 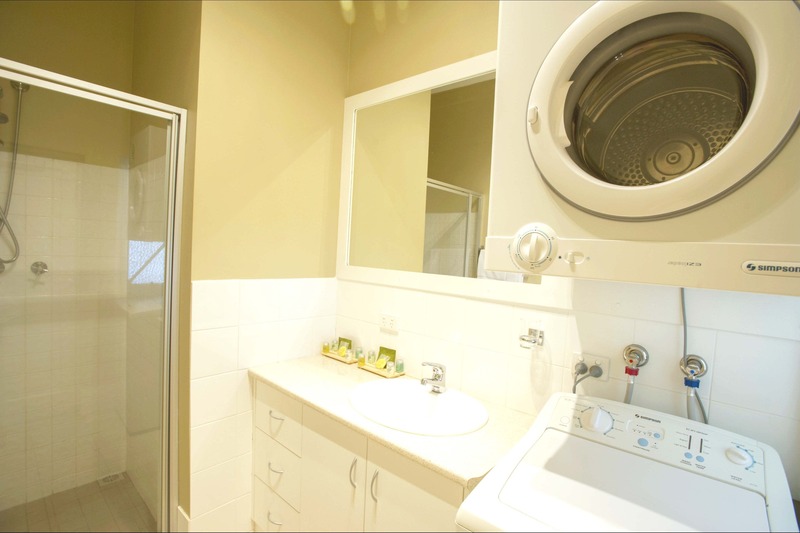 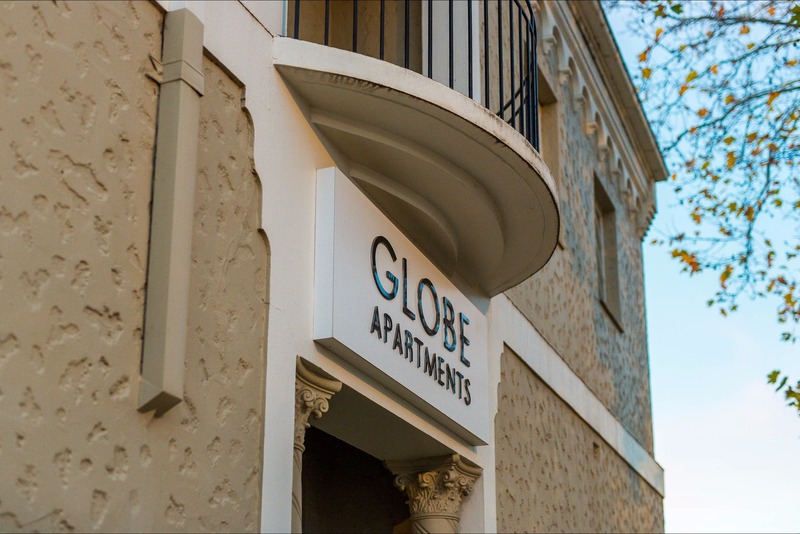 Globe Apartments are the premier serviced apartments in central Wagga. 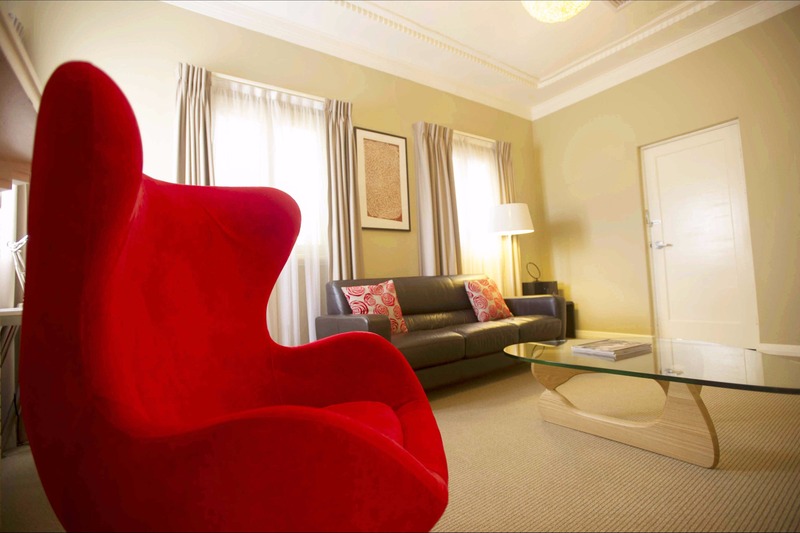 Chic and understated, the building – once the Globe Hotel back in the 1880s – is now the site of totally refurbished and self-contained serviced apartments. 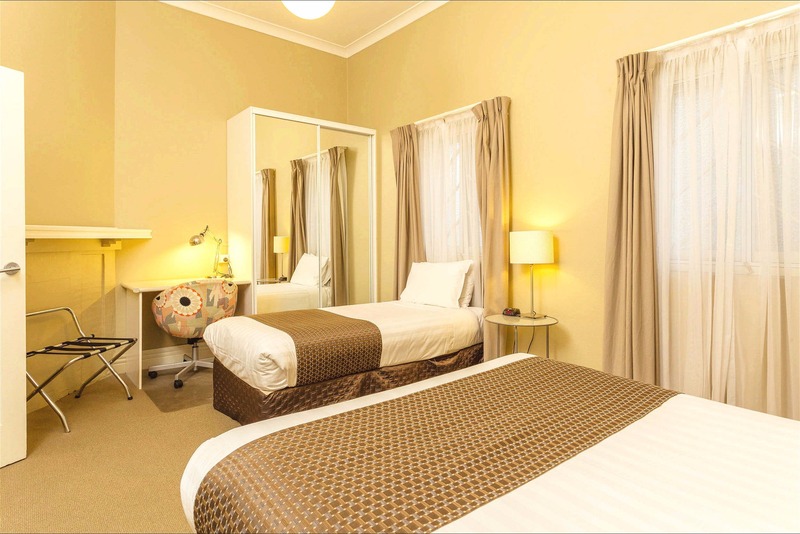 Suitable for both leisure and business travellers, these apartments provide the comfortable luxury lifestyle and the urban comforts you’re used to while remaining affordable for both long and short stays. 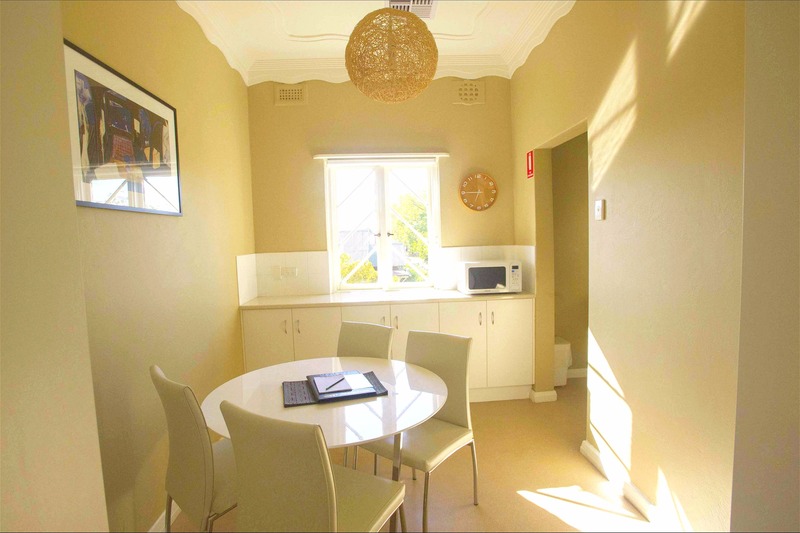 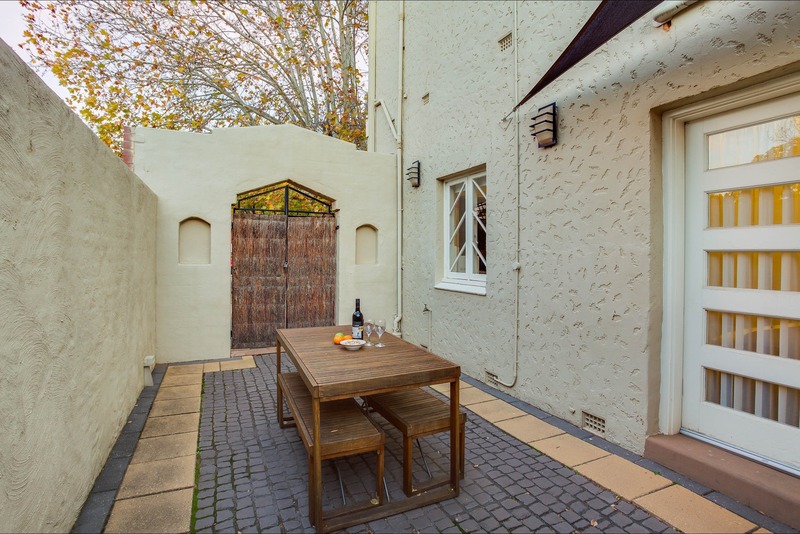 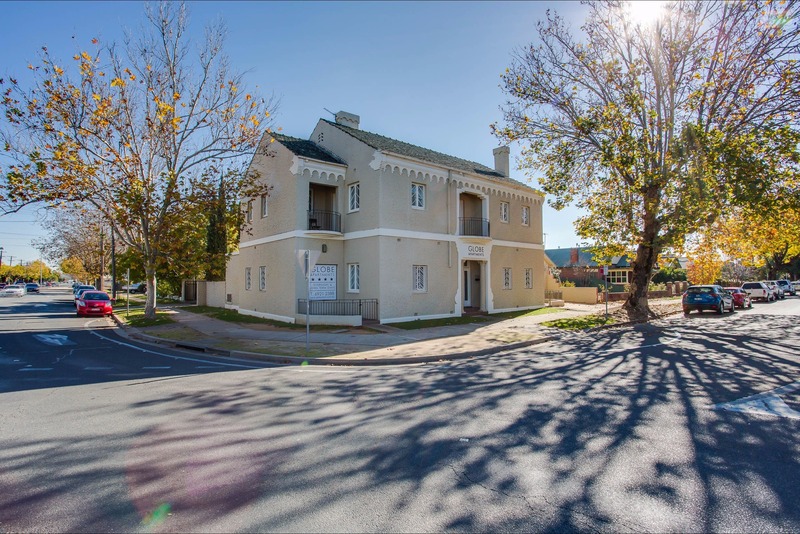 Situated only a block from Wagga’s main street you are safely within walking distance of to all the CBD has to offer. 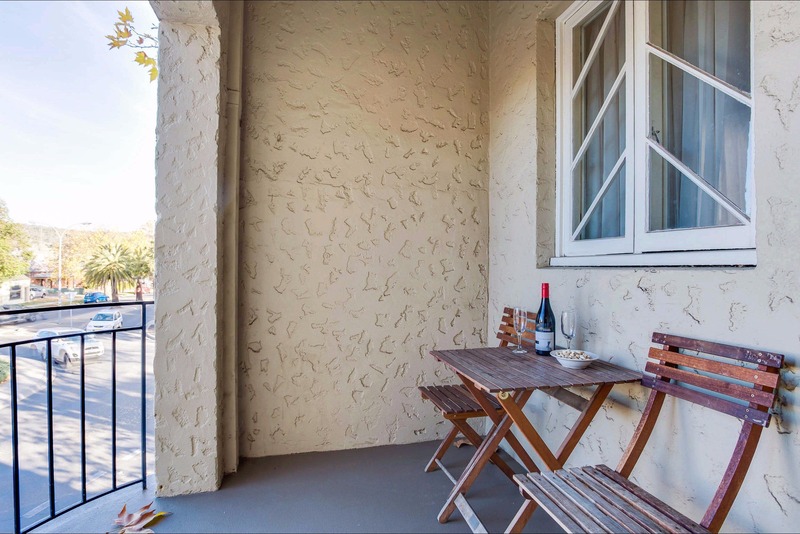 Designed to offer comfort and style, all apartments are fully self-contained and suitable for up to six people with barbecue area and secure parking.